Happy November lovelies! This is going to be my first November post in 2015! Wow we're a month away from Christmas and I can't believe 2015 is about to end! Time flies really fast and we wouldn't notice how so much has changed. I am happy that through the years of blogging I have seen myself improve on different aspects, like doing features, and taking good photos. I even get invited to press conference and product launching events. This clearly states that my blog has reached a wider audience and I am thankful to my readers who continuously support my blog.  I have featured different beauty products and though I am not that into beauty products, I have provided honest reviews and opinion to every product I review. As I have mentioned on some of my blogs, I don't collect cosmetics. I just don't have that so much interest with make ups because one, I don't know how to use it (especially eye shadows! ), and two, I wanted to look natural. I wanted everyone to look surprised if I wear make ups. Some of the make ups I own, I bought with my own money, some, sponsored by different brands, some are gifts from friends. 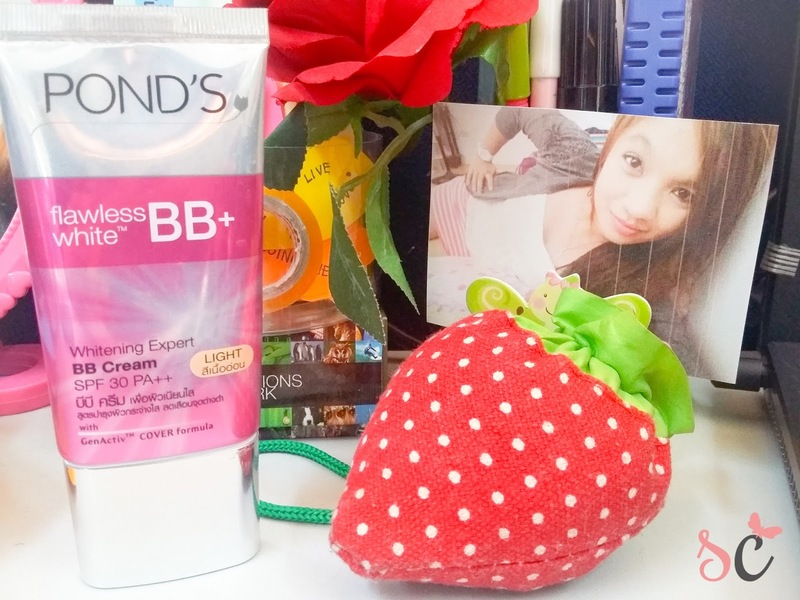 For today, I will be sharing to you my experience with Pond's Flawless White BB Cream in Light. Pond's BB Cream in Light. Aside from foundation, eye liners and lipsticks, BB creams (and CC creams) are my holy grail products. This gives me an option to beautify without looking like a clown. I use it as base, but most of the time, I use it alone. I have been a Pond's user since high school, and of all the Pond's product line, this one is my ever favorite. The nozzle has a tight hole, so you wouldn't worry about spilling the product too much. 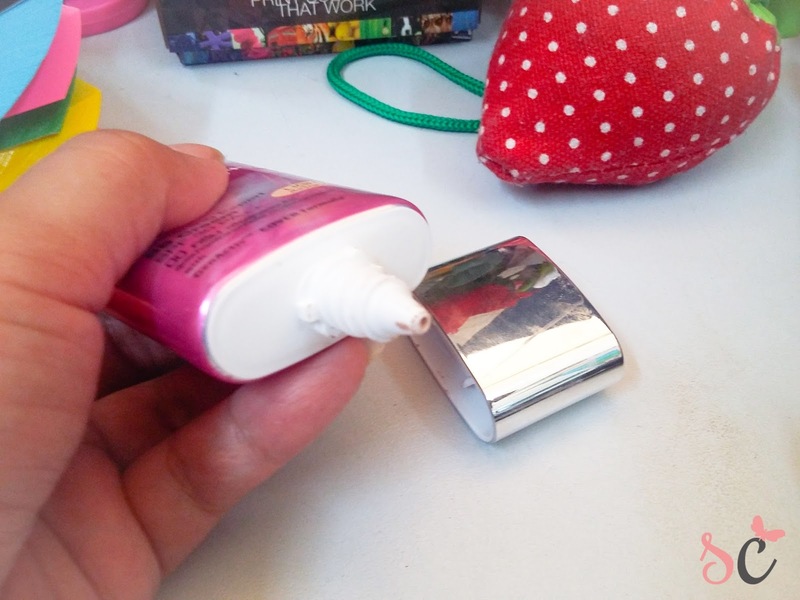 It releases pea-sized amount of product and you can control how much cream you want to use. This is one thing I love about this. The Pond’s Institute developed Pond’s Flawless White BB+ Cream—a whitening cream and lightweight foundation in one—giving both skin care and makeup benefits. 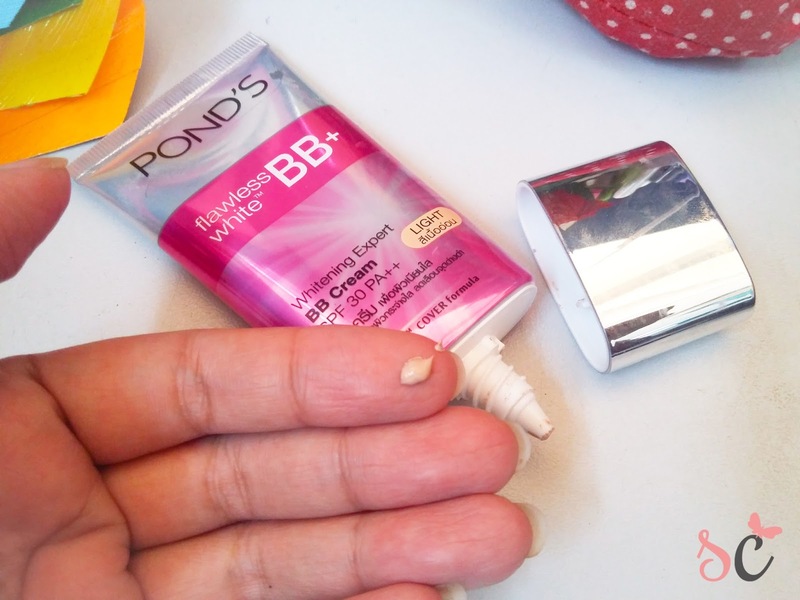 Use Pond’s BB+ Cream to achieve a flawless, no-makeup look. It has a special ingredient, GenActiv, Two potent ingredients, Niacinamide and 12HSA, regulate the genes that control melanin production. Compared to other BB Creams, it is less likely to cause pimples because it’s less sticky and helps control oil the whole day. No need to apply powder afterwards. Compared to a CC Cream, it gives better coverage without the sticky feeling, aside from Pond’s expert skin care formula. 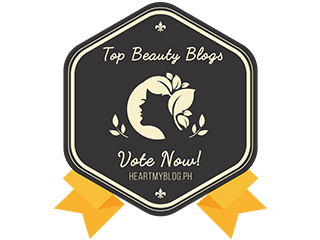 If you are looking for an affordable and quality BB Cream, you found the right brand! Pond's BB Cream is very affordable for only Php299. I like it because the consistency is not too sticky and doesn't tend to be greasy when applied. It easily dries and has a matte finish. With the SPF 30 PA++, Pond's guarantees that your face is sun protected, while you make yourself beautiful. I am not used to putting layers of make up, so it's a plus that I can skip putting sun screen when I choose to wear this. It smells very light, and stays for like 5-6 hours without retouch. I didn't have break outs so it's a plus. There are only two shades available, and only one size. I tried using the Beige tester and it is too yellow-ish and dark for me. Doesn't fit my skin. The Light shade is too light so I'm not sure if it looks good on me. I feel like a white lady. 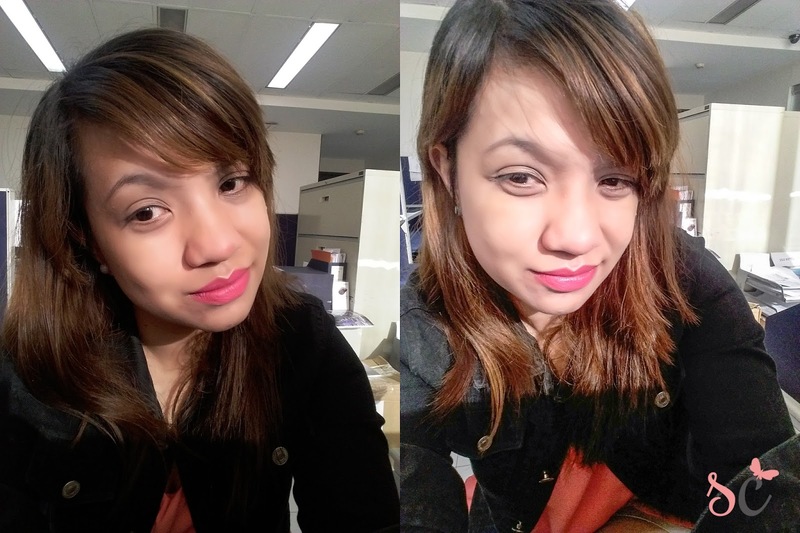 My sweetiepie easily noticed that there is something wrong with my face because it's too light when applied. It provides light medium coverage and doesn't cover all blemishes. I wish they have a darker shade than the Light and lighter shade than the Beige. You know, shade in between this two. See how it looks like on me on the photo below. 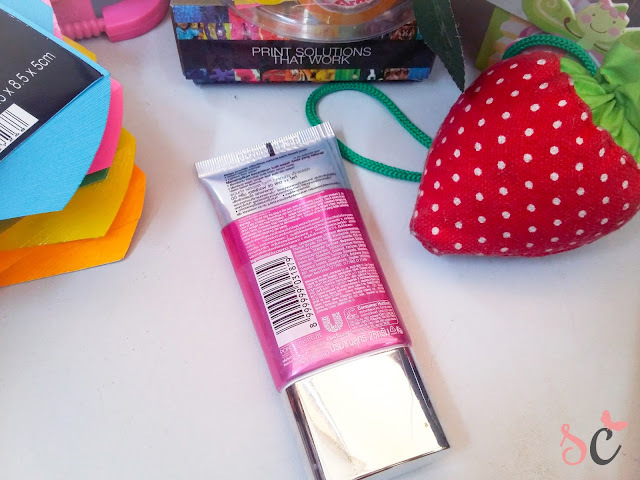 I recommend this to women who are budget conscious who wants to have a quality BB cream. But I suggest that you try the testers first before purchasing so that you know which shade looks good on you.